Exciting announcement! Fun Home is coming to Ahmanson Theatre on Friday 24th March 2017! 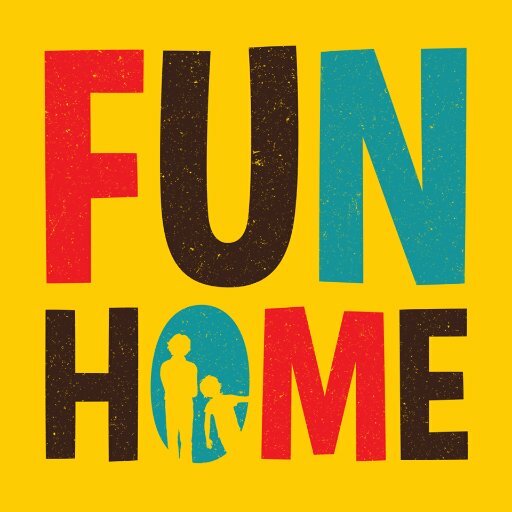 That's right, it's time to catch Fun Home LIVE so be sure to book your tickets as they are bound to sell out!